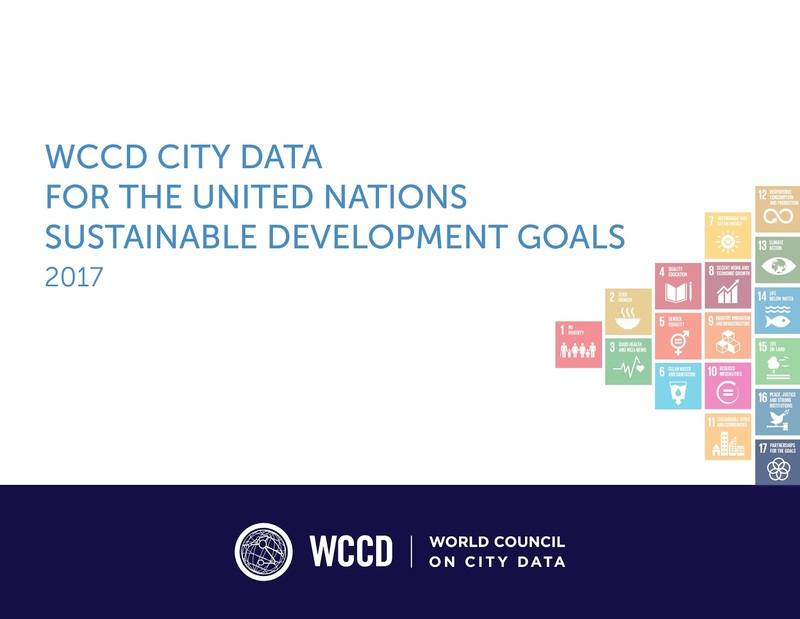 On Monday, July 17th, at United Nations Headquarters, the World Council on City Data (WCCD) launched “WCCD City Data for the United Nations Sustainable Development Goals”- an exhaustive, 500-page report that demonstrates that cities around the world are the true determiners of a sustainable future for the planet. Framed by the 17 United Nations Sustainable Development Goals, the report is a comprehensive overview of over 45 cities, their dedication to sustainability, and moreover the economic and social power of local governments as agents of transformational change. “Cities represent more than 80 per cent of global GDP,” says WCCD President and CEO, Professor Patricia McCarney. “This WCCD results-driven tracking empowers cities to direct and leverage investment, a core success factor in operationalizing each target across all of the SDGs. It is cities and globally standardised city level data that present an unparalleled opportunity for successful implementation of the SDGs by 2030.” The more than 300 data graphs presented in this Report are the result of dedicated cities reporting data on 100 indicators to the WCCD, in conformity with ISO 37120, which is third party verified. ISO 37120 is the first international standard for city data built by cities committed to building a culture of data so that cities can converse, exchange lessons and innovations with other cities globally." This week, the United Nations is holding its “High-Level Political Forum” – with countries from around the world represented at the Ministerial-level – to discuss the Sustainable Development Goals and the 2030 Agenda for Sustainable Development. 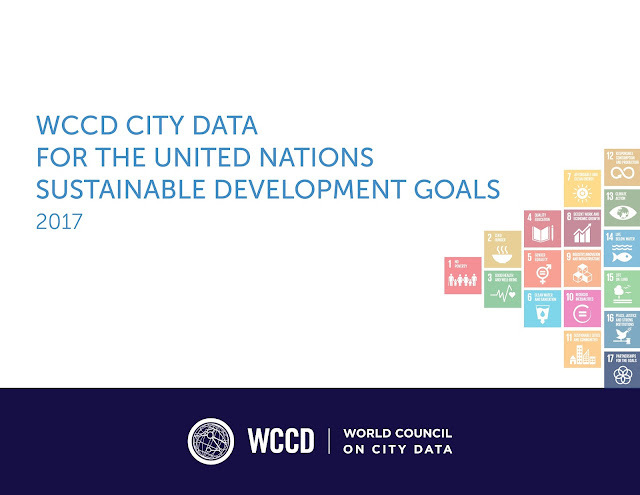 “WCCD City Data for the United Nations Sustainable Development Goals” was launched at the UN Headquarters in New York in the WCCD Thematic Session on Data for the SDGs as part of Local2030: Hub for Sustainable Solutions.